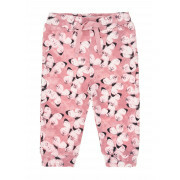 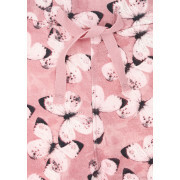 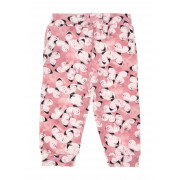 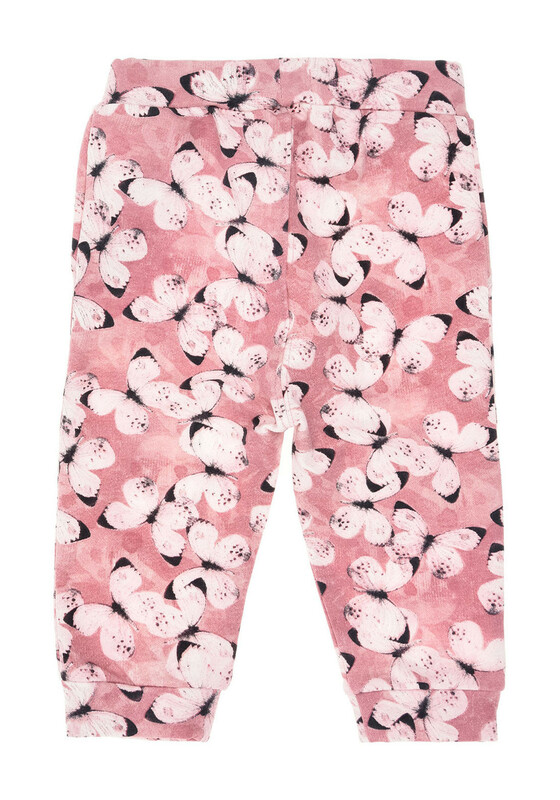 Dress your little darling to impress in the Gamilla butterfly print cotton trousers from Name it. 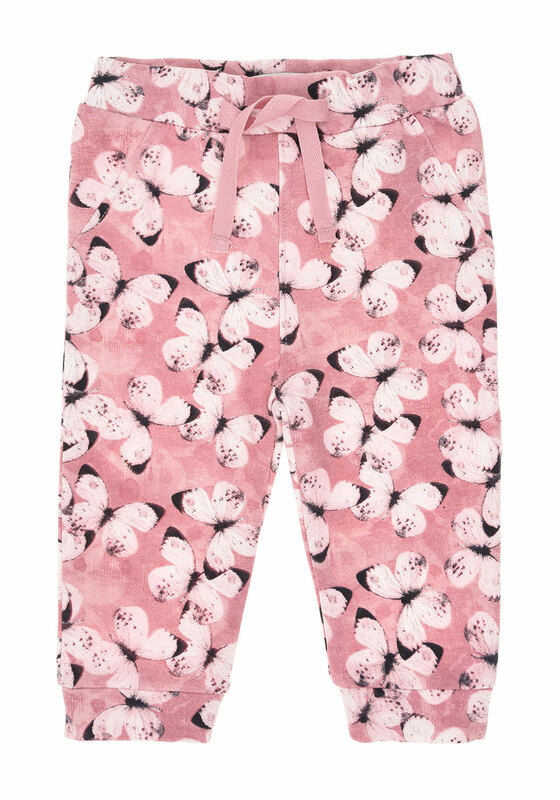 This pretty pink pair are sure to keep your little lady look super cute and comfortable and have a handy adjustable elasticated waist and cuffed legs. 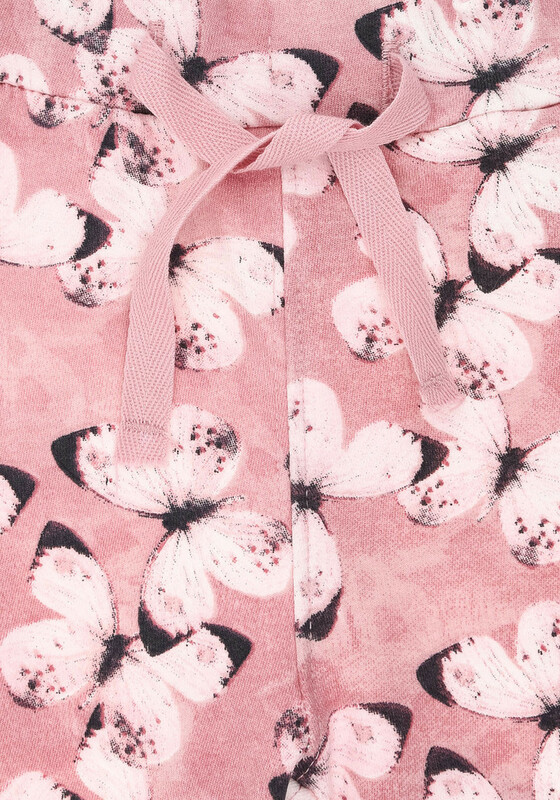 Team with the matching Name it butterfly long sleeve bodysuit for a mini fashionista look.